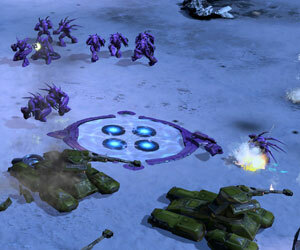 All Entries Tagged With: "Halo Wars"
Widespread Halo fans got a taste of the upcoming Halo Wars action today when Microsoft released the much-anticipated demo on Xbox Live for Gold members. The full version will hit March 3. © Copyright Wicked Cool Tech 2019. All rights reserved.